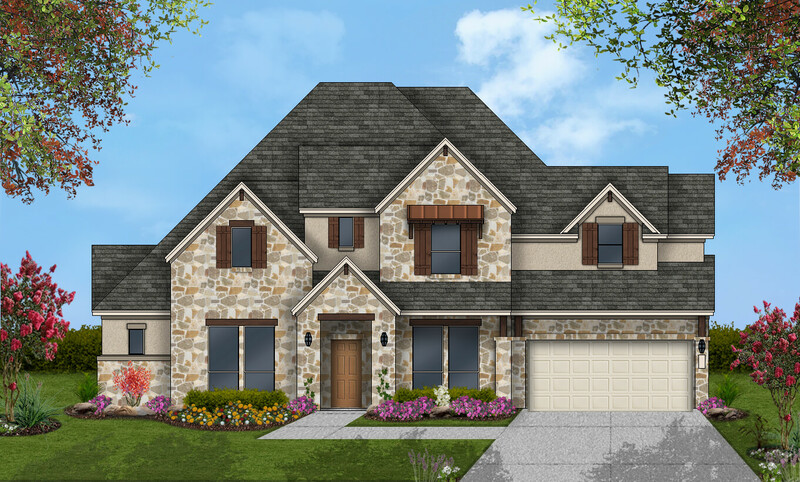 (Austin, TX - May 23, 2018) – A strong 2017 housing market and popular single-story home designs is leading to a successful conclusion to Coventry Homes’ building program in Rough Hollow. 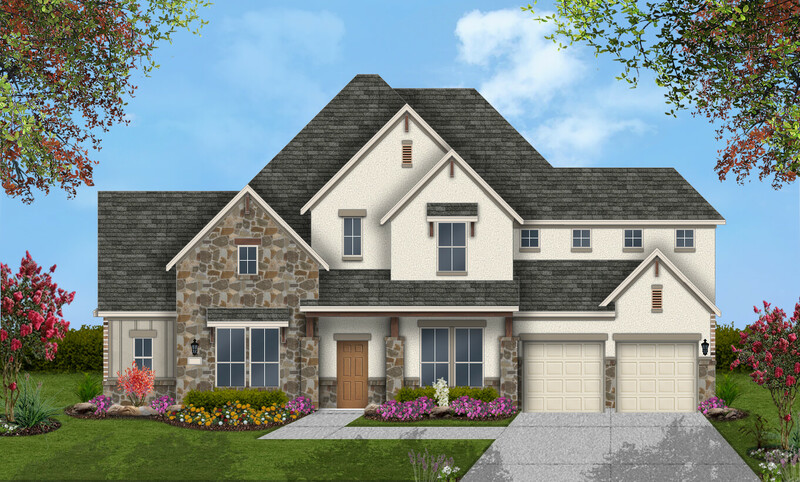 The builder has just seven inventory homes left in the Lakeway community. Two are in the Highland Terrace neighborhood and five are in Canyon Ridge. Well-designed single-story homes with large, open courtyards also played a hand in the builder’s success. Several of the remaining homes offer courtyards and some boast canyon views. Most homes offer high-end features such as coffered ceilings, raised libraries and gourmet island kitchens. 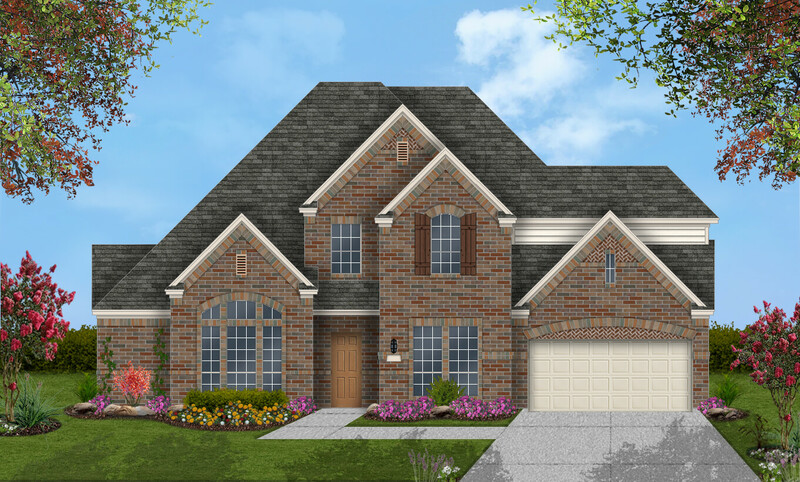 Residents of Rough Hollow enjoy access to the Rough Hollow Yacht Club & Marina, complete with a casual restaurant, state-of-the-art fitness center, resort-style negative-edge pool, outdoor amphitheater, fully-stocked ship’s shore, fuel pumps and a pavilion overlooking the lake. The Highland Village recreation complex offers additional amenities in the form of a lazy river, splash pads, a children's pool and an adult pool with swim-up bar. Young residents attend highly schools in the award-winning Lake Travis Independent School District.